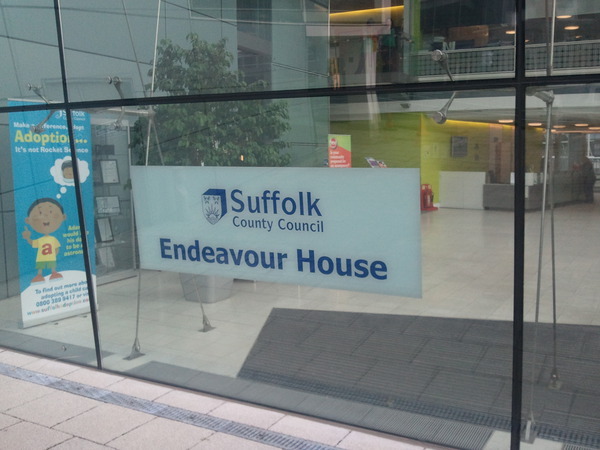 The fight to save Suffolk's libraries moves back to the County Council with two crucial meetings over the next 7 days. Tomorrow, Thursday 14th July there will be a debate at the full County Council meeting triggered by the 35 000 petition signatures we collected across the County. I will be speaking at the meeting together with Dr Elizabeth Williams from Rosehill Readers as Lead Petitioners. The Labour Group have also put forward a motion calling on the Cabinet to promise not to close any libraries until 2013 (when the next elections take place) so that should be an interesting debate! 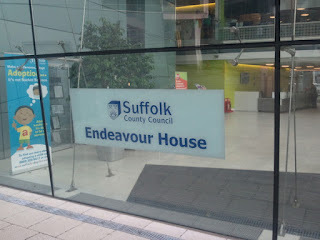 12 noon at Endeavour House, Russell Road, Ipswich come and join library campaigners and supporters from all over the county. Bring food & drink plus a library book or two for a picnic, library book swap, read-in, ‘Save Suffolk Libraries’ t-shirts, banners, press, TV, who knows? Let the Councillors know that you value your libraries! Next week on Tuesday 19th July comes the crunch decision at Cabinet. Several members of the Save Suffolk Libraries network have submitted questions and I will be present to Live Tweet the meeting.